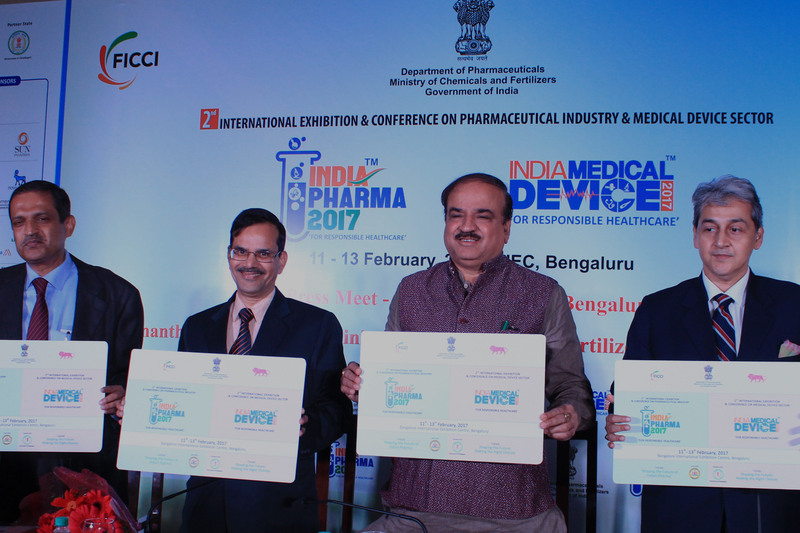 The medical devices industry in India is presently valued at USD 5.2 billion and contributes 4-5 per cent to the USD 96.7 billion Indian health care industry. 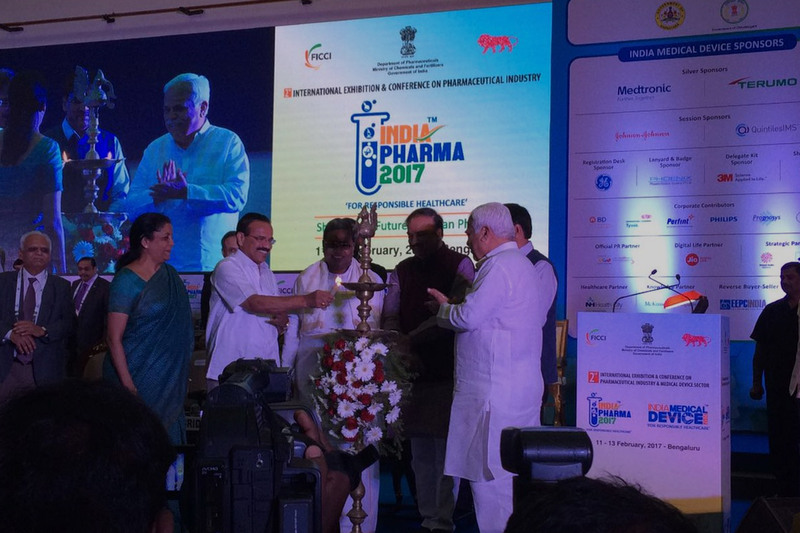 Currently, India has about 750–800 medical device manufacturers in the country, with an average investment of Rs 170–200 million and an average turnover of Rs 450–500 million. The industry has steadily grown and witnessed a surge from USD 2.02 billion in 2009 to USD 3.9 billion in 2015 at a CAGR of 15.8 per cent. 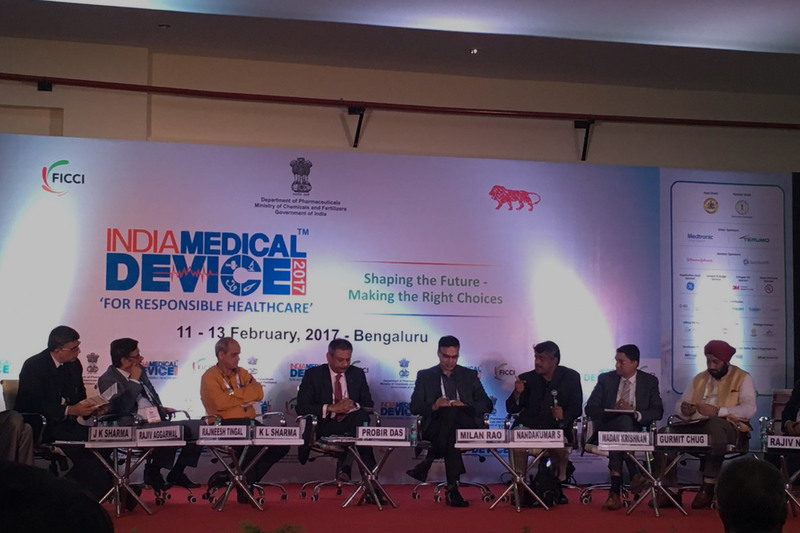 As per industry estimates, the Indian medical devices market will grow to USD 50 billion by 2025. 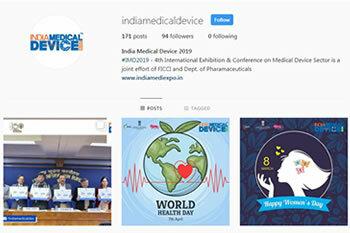 Currently, India is counted among the top 20 global medical devices market and is the fourth largest medical devices market in Asia after Japan, China and South Korea. Market Factors: Growing population, ageing, income base and asscoiated disposable income, increasing socio-economic inclusion of rural and deprived in mainstream economy, hightened manufacturing innovation to create customized products to meet the needs of all income segments, changing disease prevalence pattern (e.g. early onset of diabetes and heart diseases) and growing awareness among the middle class to focus on early detection and disease prevention. Non-Market Factors: Development of infrastructure, favorable regulations, FDI inflow, outsourcing of manufacturing and R&D activities to India, government, initiatives to improve healthcare access through, insurance schemes such as RSBY (Rashtriya Swasthya Bima Yojana), Aarogyasri, etc.